Nowadays, mobile apps have become the latest trend which has been adopted by almost all industries to reach global audiences. A mobile app builds a relationship with customers, enhance brand awareness, increase sales, and many more. Most of the industries have adopted mobile apps to strengthen their business strategy and increase growth. Nowadays, digital transformation has started in healthcare sector. 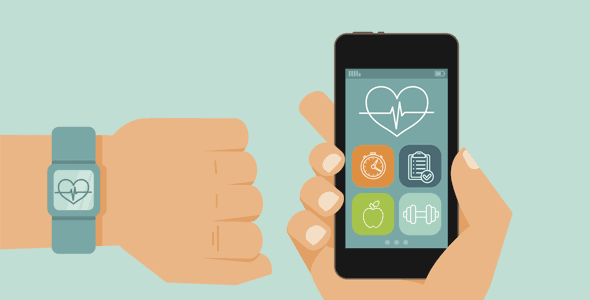 There are many hospitals, have their own mobile apps which help to them connect doctors with patients at any time. In case of any emergency, patients can book appointments earlier and connect with their doctors quickly and easily through mobile apps. They can check their medical information which is available on hospital healthcare applications. Nowadays everyone wants to succeed in the eCommerce Industry. Mobile applications are playing a vital role to maintain a companies success in the eCommerce industry. Mobile apps for e-commerce businesses are changing how shopping is done online. 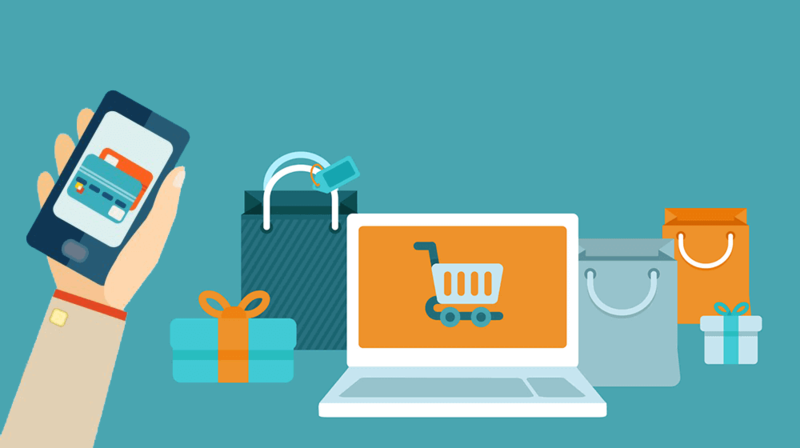 The ecommerce industry is making the online shopping even more convenient for their customer. With a single tap on the app’s icon, you will be able to buy a product from the ecommerce store’s offerings. Transportation & Logistics companies are being used mobile devices to manage and monitor their processes with the help of mobile apps. And mobile technology always takes an important role in Transportation and logistics companies. Every logistic process always needs to be delivered efficiently without any flaw. It is important to stay connected with their customers to offer better services all over the world. 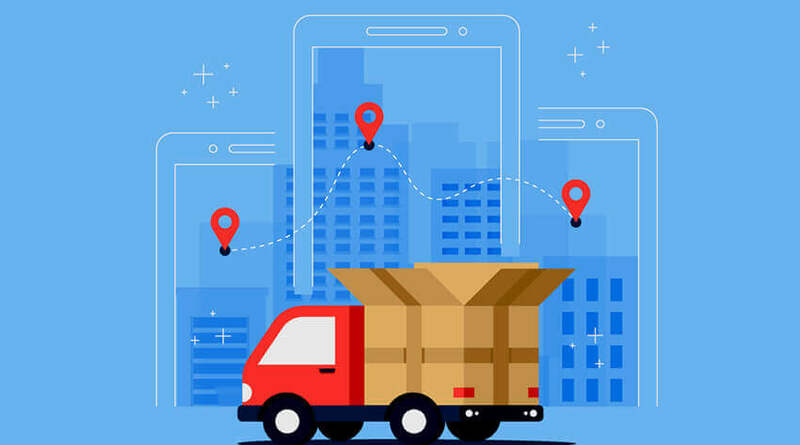 To meet the following requirements – timely delivery, accuracy, tracking, and zero tolerance for mistakes – mobile apps solution is a must-have for Transportation and logistics companies. These days, there are lot of entertainment companies which provide mobile gaming applications, movies applications, musical applications to their customers so that users feel entertained in their free-time. There are different types of entertainment applications available for their customers in iOS or Android platform so that they can play numerous games, watch movies, listen to music whenever they feel bored. More restaurants are using mobile apps to streamline solutions. Mobile apps have changed the way consumers interact with their food in restaurant. Mobile apps serve a specific purpose within the overall process. As restaurants are growing, there are variety of apps for restaurants has continued to grow. Mobile apps provide value to restaurant owners and their customers. These are many industries that are currently taking benefits of today’s latest mobile technologies in their own ways. If you’re also associated with a business and looking to hire a dedicated mobile app developers or web developers for your development project, Mind Spark Technologies is ready to help.